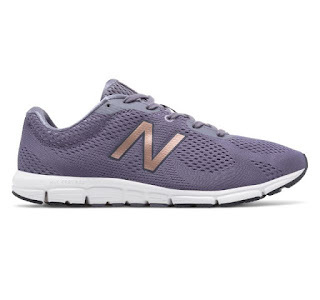 Head over to get a pair of these Women's New Balance Running Shoes for ONLY $34.99 (Retail $69.99). Performance, flexibility, comfort and style, the 600v2 is the perfect everyday accessory. The lightweight, flexible midsole provides soft cushioning for all day comfort. Style never felt so good!